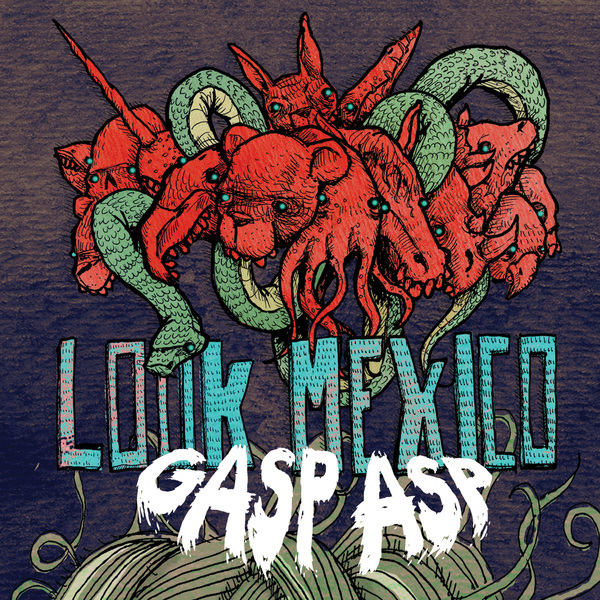 Gasp Asp, the latest 7-inch from Look Mexico, builds on the band’s past releases – that dynamic instrumental interplay, undeniably catchy melodies and a knack for keeping things unpredictable – but these three tracks inject a welcomed sense of maturity and craftsmanship as well. 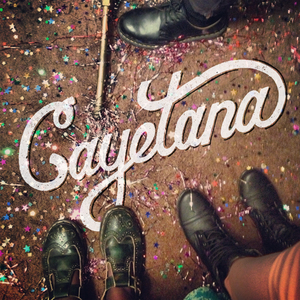 Look Mexico sounds more assured of its songwriting skills than ever and the band has truly discovered its own unique voice in indie rock. We always knew the boys had it in them. Definitely the next step in the Look Mexi-dudes’ evolution. Gasp Asp was produced, engineered and mixed by Phil Martin with additional engineering by August Hansen. 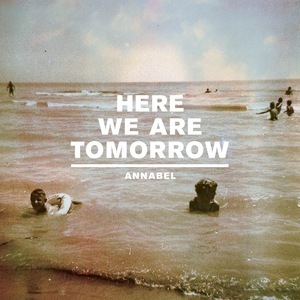 The record was mastered by T.J. Lipple (of Aloha) at Inner Ear Studios in Washington, D.C. Artwork by Sharkguts with layout by JLP. 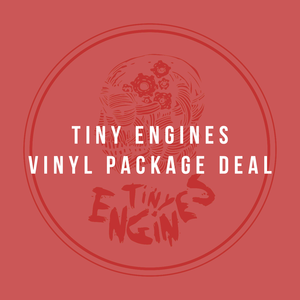 Tiny Engines will release the 7-inch version on November 25, 2008 while Lujo Records released digital version on September 02, 2008. 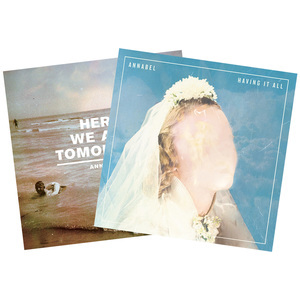 Every copy of Gasp Asp includes a free mp3 download code for the songs. Life is good.